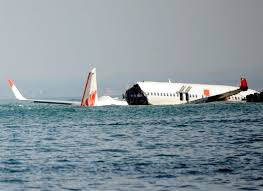 will be discussing the Lion Air Crash! This accident emphasizes the results of my research. I hope you can join the show! 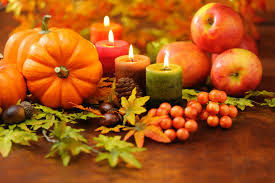 Thanksgiving is a day to give thanks and share time and a meal with our families and friends, celebrating all we have in our lives. However, tonight there will be people without a home, or meal, and many who lost a parent, sibling, child, or friend. 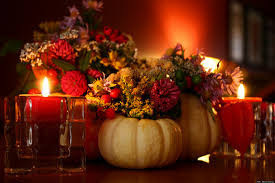 Circumstances of life often prevent a traditional holiday. The pain of loss at this time of year is much more acute than other times of year. But we can always feel gratitude. No matter where you are, or who you are with, or even if you are alone and there is no turkey on your plate, or you have no plate, feel the gratitude of life. Know that you are breathing and with that breath there will be a tomorrow and you have the ability to change your circumstances. Those circumstances you cannot change, you have the ability to change your perception of them. I will not be spending the evening with my family tonight because duty has called me to sit short call in Los Angeles. I will be standing by in the event a pilot gets sick. But I am filled with gratitude that I am safe, will have a warm bed and can get a good night sleep. I know there are many in the world that many never have those simple joys. Find the joy in your life tonight, and be thankful for what you have, not what you don't. What happens when a woman pilot goes to Saudi Arabia in the 1980s and is told, "Don't talk on the radio"? 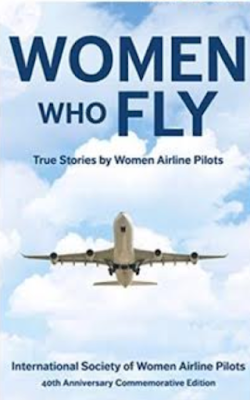 My story and many more are included in Women Who Fly. 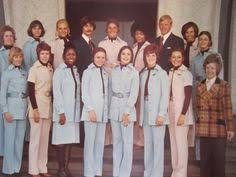 Women airline pilots share their stories, including an emergency landing in Russia, a flight over Antarctica, and a trip to Washington, D.C. to accept a Congressional Medal of Honor. These accounts, thirty-six in all, will entertain, thrill, and inspire while giving you a glimpse inside the lives of these female aviators. All proceeds go to scholarships! Make Christmas Shopping easy this year! and gift them out for the holidays! The holiday gift that keeps on giving! 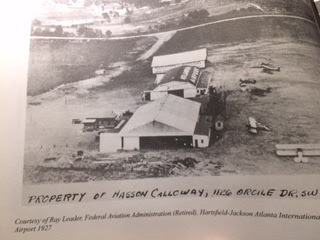 Father of Aviation in Atlanta! Dale Hartsfield asked me when I was coming to his airport. 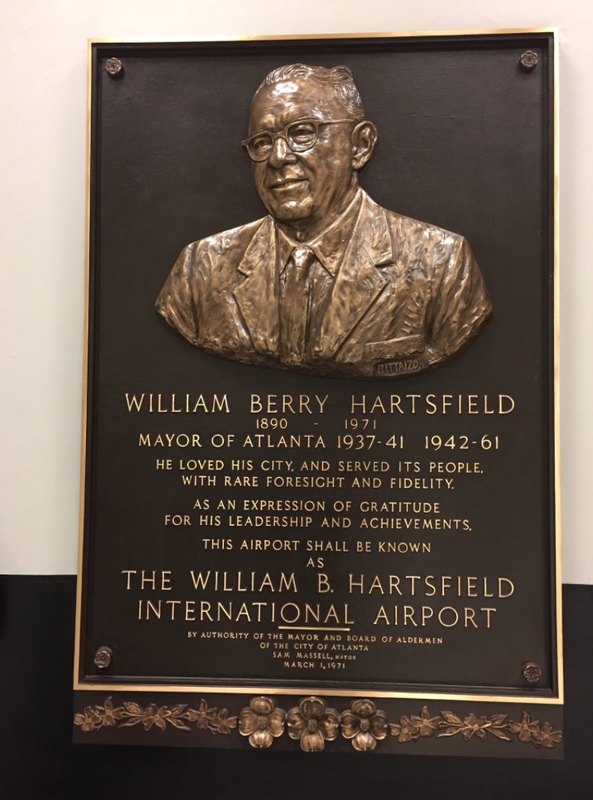 "William B Hartsfield was a City Alderman in 1923, when he was given the job to go find some land for an airport in Atlanta. The problem was most people had not even seen an airplane up close if at all and asked what is an Airport and why do we need one? 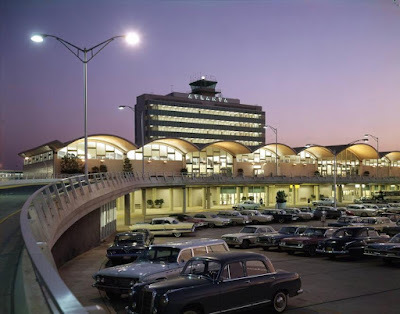 What Atlanta’s airport looked like in the mid 1920’s. 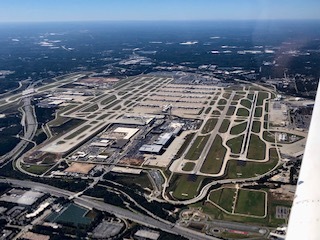 Hartsfield, along with others ended up leasing and then purchasing 296 acres for Atlanta’s airport. 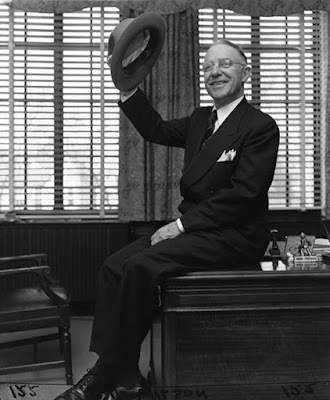 Hartsfield went on to become The longest serving Mayor in Atlanta serving 6 terms / 24 years. 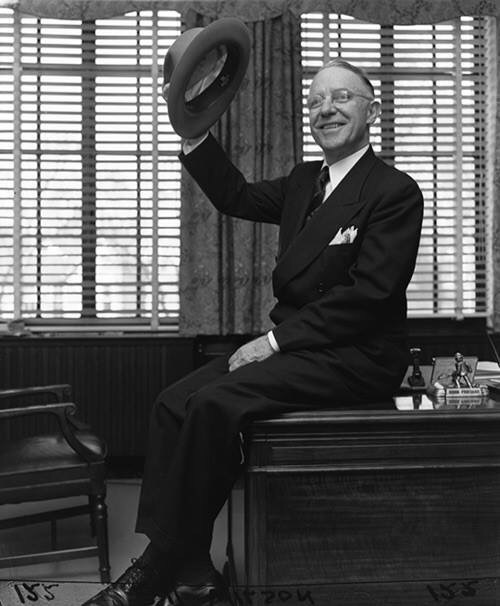 He is generally considered to be the Father of Aviation in Atlanta! The city named the airport for Hartsfield 8 days after his death in 1971. In 2003, Atlanta’s first African American Mayor died and the city decided to rename the airport. But, a fight began among many citizens including me. I went on to become the Hartsfield family spokesperson. At first, the city wanted to drop the Hartsfield name altogether and and make it Jackson international. By then it was already the busiest airport in the world. My friends said if I had not stood up and fought today the Airport would be Jackson international. Although I am still not thrilled with the Hyphenated name, we did ok fighting City Hall. Some said it was a racial thing. To me it was a family thing. 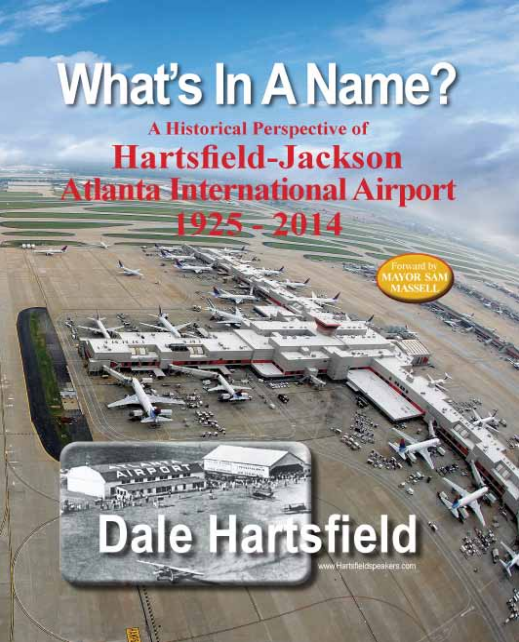 After the renaming from Hartsfield Atlanta International to what had got to be the longest airport name in the world...Hartsfield-Jackson Atlanta International Airport, people said I should write a book on my experience and the history of the Airport. Right!! But in 2008 I began to write it. I had never written a book. It took over 6 years to finish with 100’s of hours of research. The book came out in November 2014. 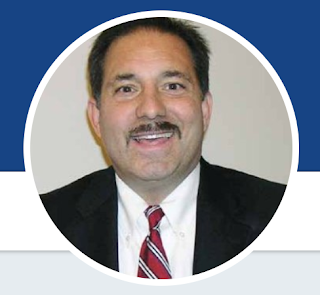 You can see a preview on my website http://www.Hartsfieldspeakers.com It is an interesting story for anyone who likes, history, Aviation and/ or politics!" and is still at airport terminal. I hope to be reading Dale's book! 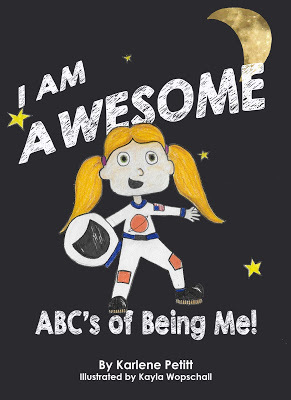 Last Friday I joined the girl scouts for a wonderful time talking about aviation and my flying experience. They shared with me what courage meant. We talked about facing our fears. Learning from our mistakes. They reminded me that there is hope in our future. I found a new best friend, and I suspect we will be seeing some future pilots, too. with a wonderful card and cookies! The Future is in Good Hands! One comment, while it doesn't categorize into the study, has been included in future research. "I do not believe I saw one single question on your survey related to fatigue. 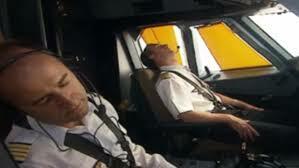 Fatigue is a very serious issue for any commercial airline crew. 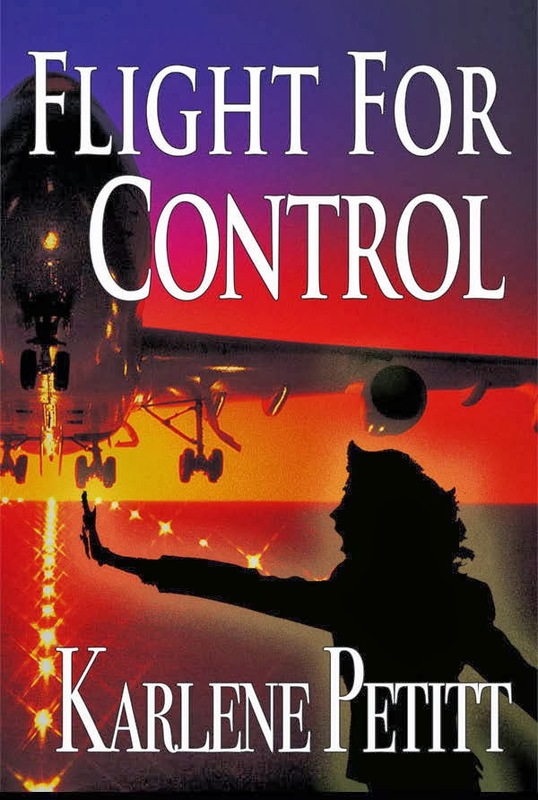 A pilot's decision to hand-fly an aircraft will be affected by the pilot's determination of his/her physical state and the state of his/her fellow Flight Deck crew member. 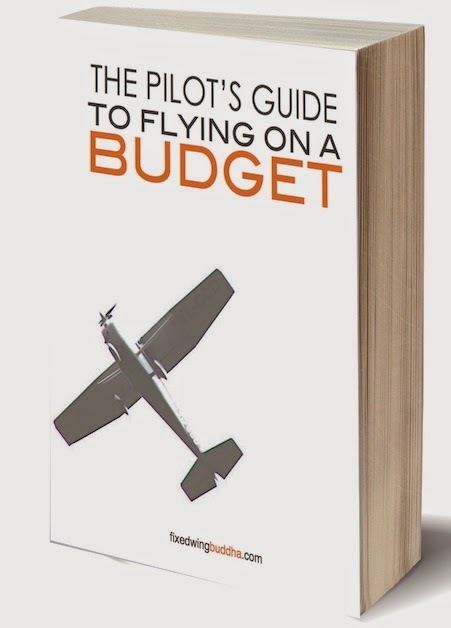 If the Flying Pilot (FP) is too tired, he'll more than likely allow the Autopilot (AP) to fly the aircraft. If my departure time is before 7:00 AM, I normally do not hand-fly the aircraft because my day more than likely started at 5:00 AM or 4:00 AM in the morning. We normally get on the hotel van an hour before departure time and I normally wakeup an hour before the hotel van time; therefore, a 7:00 AM departure is a 5:00 AM wakeup call, a 6:00 AM departure is a 4:00 AM wakeup call, and a 5:00 AM departure is a 3:00 AM wakeup call. I've had a few 5:00 AM departures. They are dangerous to say the least. Even if you go to bed at 8:00 PM, you more than likely will just lay in bed until 10:00 PM, which only allows you to get 5 hours or less of sleep. This is the best time to allow the AP system to fly the aircraft. Also, if you are on the last hour of your 12, 13 or 14 hour duty day, allowing the AP to fly the aircraft is more than likely the safest thing to do; especially if your landing after 11:00 PM. One more thing: the regional airline industry is an entry level industry for new pilots that graduate from schools like ERAU. Mainline carriers take the best regional Captains and military pilots so they don't have the same new hire safety issues that regional airlines have. Safety is at its most risky point during a new hire's first year or first 500 hours. During this time, it's good to have the new hire pilot use the AP as much as possible because it will teach him/her how to fly the aircraft through AP demonstration and recognize the different automation modes. I fly the Bombardier CRJ700 (70 Seats) for a regional airline. The aircraft has a glass instrumented Flight Deck but no Auto-Thrust system. We hand-fly the aircraft as much as possible below 10,000 feet and normally engage the AP before FL180 but definitely before FL290 due to RVSM automation requirements. We do this primarily because it's FUN! We know that some day we'll move on to a "mainline" carrier and fly an aircraft that wasn't even designed to have the pilot fly it except for 5 minutes during the takeoff and landing. 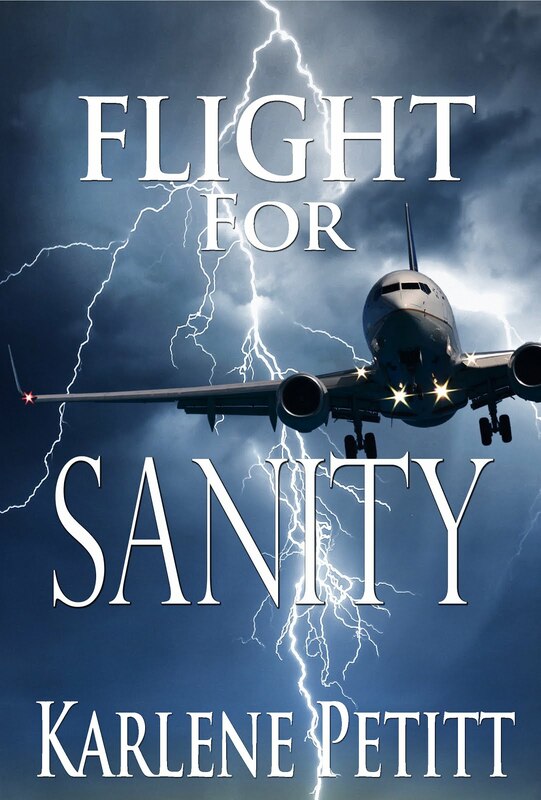 Mr. Henry is more than likely experiencing this now at his mainline carrier (he's a former regional pilot)." 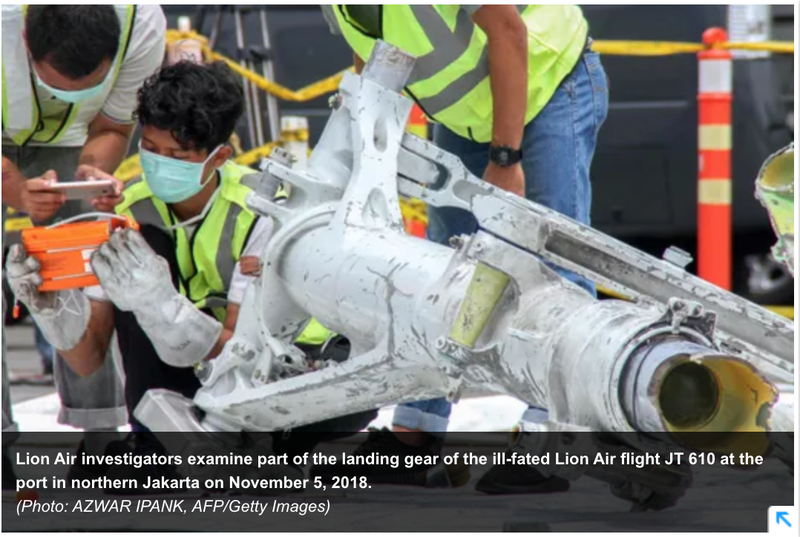 Results in the Lion Air Crash? I'm receiving many emails and comments from people who participated in my research in response to the Lion Air accident. 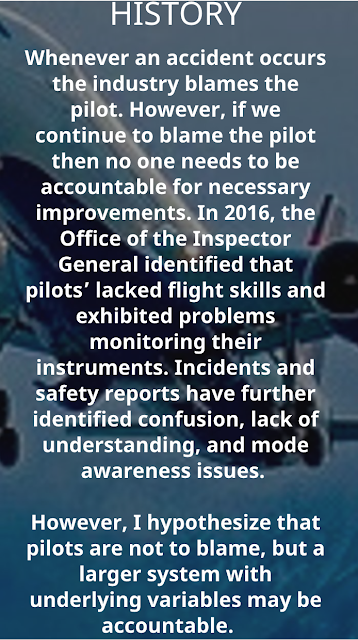 Now the FAA reports that the airspeed indicator was the problem. The update is that they may have had a runaway stabilizer as a result of. As we all know, technology is not infallible and components will break. 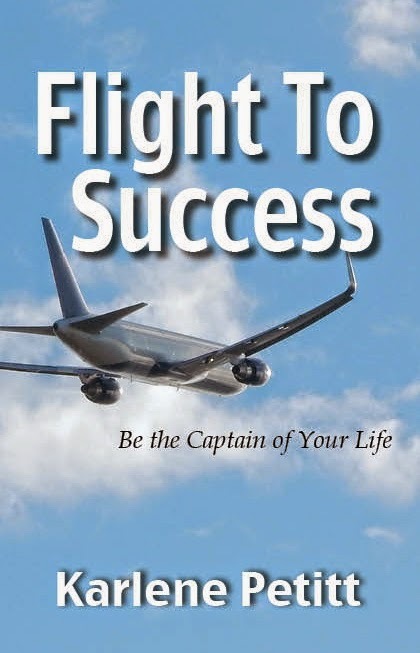 However, pilots should know how to fly. The question is, why couldn't they fly their aircraft? "Can we agree that any captain should be able to maintain aircraft control using standby instruments and power, safely fly an ILS on radar vectors, and land without incident..."
"I'll be very surprised if there was something mechanically wrong about this airplane that made it un-flyable. I hate to think that it was pilot error, but that's exactly what I will expect to hear. I hope to be proven wrong." 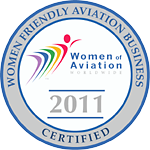 Thanks to pilots worldwide who cared enough to assist in this research. I had 7490 pilots respond. 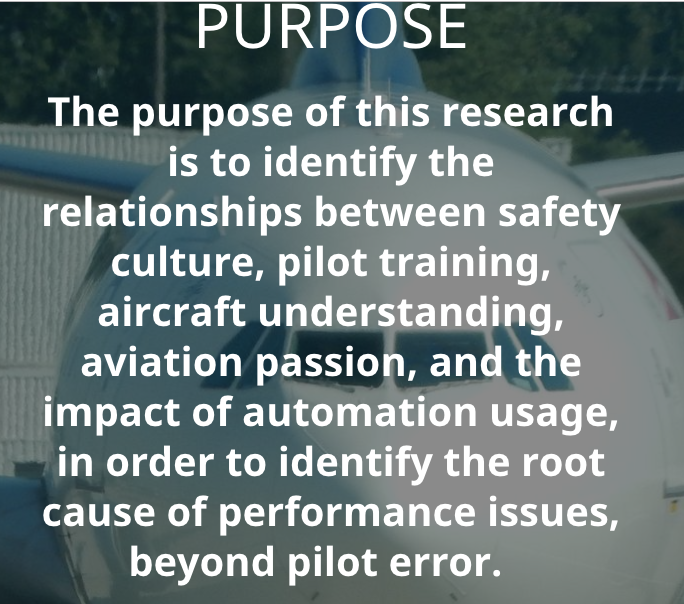 While some surveys were incomplete, and some aircraft did not have autopilot, autothrust, or an EICAS, those were removed from the structural equation model (SEM), but all data was gathered to evaluate opinions. The final data analysis (SEM) was with 5661 surveys. I only needed 1599 to validate the model. the benefit out of pilot training!" 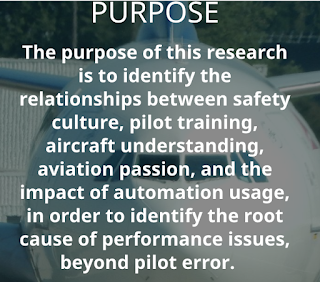 Pilot error does not happen in isolation. If pilots are not given the tools to do the job, then what can we expect when the aircraft breaks? 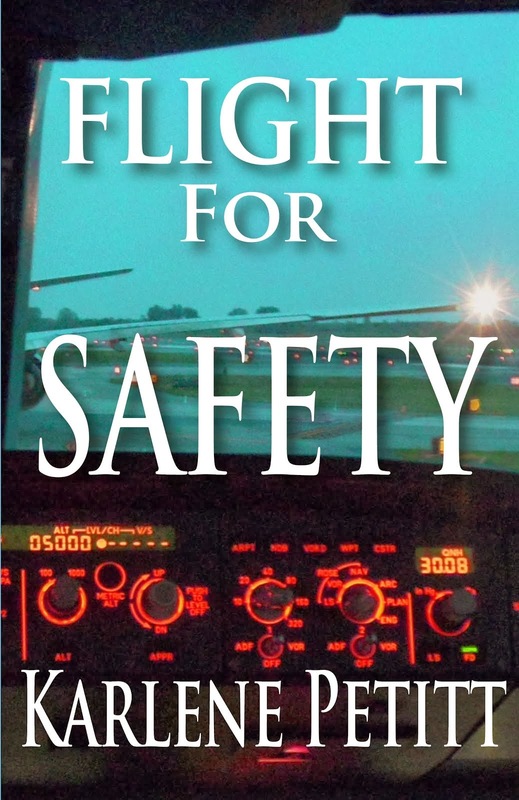 Safety Culture and Pilot Training. Two things that are fixable. Hopefully that will be sooner than later. My dissertation is in the final review phase now. As soon as it is approved and published, I will update the research website and provide a link to the full dissertation for everyone. Standby for a book from this research as well, that will be a gift to all participants! A man used a United Airlines computer at Peoria’s airport to steal meal vouchers was sentenced to 33 months in federal prison this week. He must also pay $559,345.67 to United Airlines. 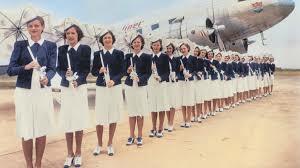 Eastern’s first “Flying Hostesses” were: Miss Beulah Unruh, Miss Madeline Moon, and Miss Marian Cook. Others in the first class were: Miss Edwina Davis, Miss Rita Brady, Miss Anne DePriest, Miss Carrie DePriest, Miss Doris Frost, Miss Gertrude Van Hoven, Miss Alice West, Miss Katherine Turner, Miss Helen M. Kymer, and Mrs. Susan Garber. you step down the their level. you will be beat by experience.